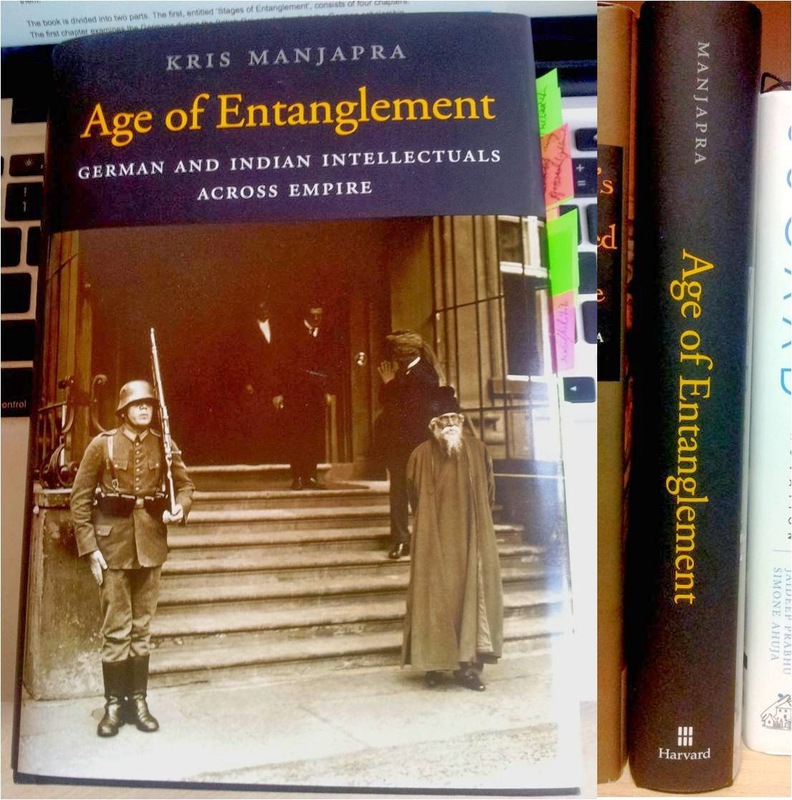 In Age of Entanglement, Kris Manjapara sets out to explore patterns of connection linking German and Indian intellectuals from the nineteenth century to the years after the Second World War. The author attempts to trace the intersecting ideas and careers of a diverse collection of individuals from South Asia and Central Europe who shared ideas, formed networks, and studied one another’s worlds. This book is recommended to those studying world history, geopolitics, postcolonialism and development. Here's my review of the book on LSE Review of Books.